The Source for all your entry level automation™ and packaging needs. Packaging is an ever-changing industry that is heavily influenced by many external factors, market needs and conditions. Ben Clements and Sons, is an innovator and leader in this dynamic industry. Working with our distribution channel, our extensive relationships and manufacturing capabilities we will continue to develop new equipment and products that meet today’s and tomorrow’s packaging challenges. I want to introduce you to Ben Clements & Sons, Inc., which is known by many, by our well-known trademark name Tach-It. My name is Steven Clements, and I have the privilege to be the current owner, and President. My father, Alan Clements started our company in 1963. He brought on his two brothers and they named the company after their father who served as the first CEO and established their international headquarters in South Hackensack New Jersey where we are still located today. We started selling tag attaching and joining systems to garment markets under the Tach-It trademark and continue to be a major supplier of these products today. While striving to diversify into other product lines and utilizing our extensive injection molding capabilities, we started manufacturing and marketing a full line of box cutters and U.L. recognized cable ties. During the early 1980’s and in a joint venture with a well-known Japanese manufacturer, Tach-It began importing and selling twist tie machinery and materials for the sealing of plastic bags and in 1986, I joined the team. During a visit to Interpack in Germany in 1996, and after meeting with Siat of Italy, a major international manufacturer of pressure sensitive tape dispensers and applicators, Ben Clements and Sons, Inc. agreed to become their North American sales agents. 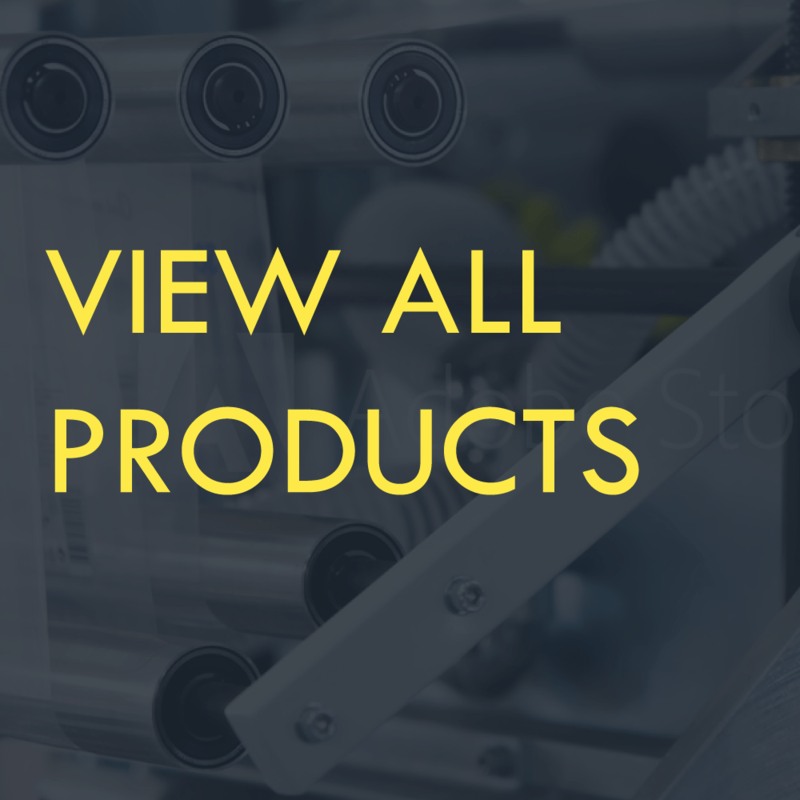 Since that time, Tach-It has completed and complimented their product lines by adding many new and unique models of pressure sensitive tape dispensers and applicators, as well as a full assortment of label dispensers and applicators and automated labeling systems. We have become the leading supplier for entry level automation into the 3PL, Fulfilment, Shipping, and Packaging markets. Ben Clements and Sons is dedicated to delivering entry level automation that is cost effective, quality products and consumables that are both proven and innovative. Our equipment is designed to help the end user to eliminate waste, increase accuracy and productivity, improve throughput, eliminate repetitive motions, and obtain a quick ROI. We are a family owned and operated business that is committed to selling through our Distribution only. We are committed to our channel and offer support for our products before, during and long after the sale. To make Ben Clements and Sons the place of choice to do business with for entry level automation and packaging. We are responsible, accountable, respectful, effective, efficient packaging experts. We encourage innovation to meet new challenges and foster an environment of collaboration. Pressure Sensitive Tape Dispensers and Applicators including over 85 styles of: hand-held tape guns, manual and automatic definite length tape dispensers, L-Clip box sealers and shipping room, industrial and retail tape dispensers. Pressure Sensitive Label Dispensers, Label Applicators and Automated Labeling Systems including manual, automatic, hand-held, bottle, automated and conveyor systems and special application models. Twist Tie and Bag Sealing Machinery and Materials including our internationally recognized Model #3567 ultra-fast jam resistant twist tie machine and our industry proven Polycore non-metallic twist tie ribbon. Also included in this product line are tape bag sealers, bag sealing tape and a full line of impulse bag sealers. Our plastics division includes; tag attaching and joining systems, U.L. Recognized cable ties, beaded ties and EZ twist locks and box cutters and blades.